Last year we reviewed Earin’s first set of truly wireless earbuds, the M-1. Earin was one of the first companies to release fully wireless earbuds. They were small, sounded good, but ultimately, the technology let them down and they were hampered by the dodgy connection between the buds and lack of any physical controls/microphones. Fast forward to the end of 2018, more and more phones are dropping the headphone jack so the need for decent wireless earbuds is increasing. 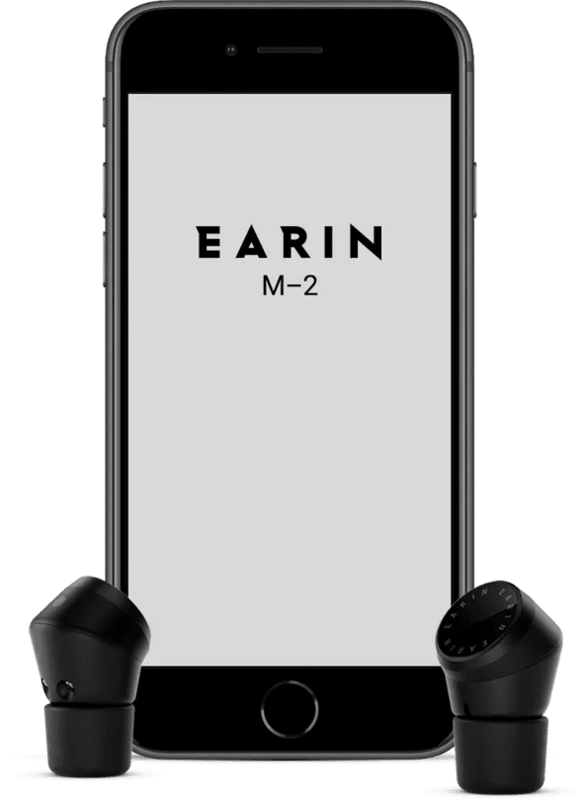 Earin seems like a refreshed company with a brand new product the M-2. In the time since the M-1 Earin has been bought by Will.I.Am (yes, the Black Eyed Peas, Will.I.Am), though Earin is still operating as a separate company, for now, there seems to be new lease of life in the company and it shows in the M-2s. The buds themselves are incredibly tiny! Like the smallest, I’ve used and seen to date. Thankfully Earin has learned from the M-1s and changed the communication between the buds. They now ‘talk’ to each other via Near Field Magnetic Induction (NFMI) (same as what is used in hearing aids). This works well through the average persons head! Where the M-1 would constantly lose the connection between the buds, I have yet to have this happen during my testing (save for one edge case exception I’ll detail below). The connection between your phone and the buds is done via Bluetooth and supports aptX codec (which does make a difference if your phone supports it). The M-2s have a couple of unique features, the first being that both buds are identical internally! Why does that make a them unique, well, it means you can take either bud out and it will be the primary bud that connects to your phone so that means you can have the main connecting bud be in, for example, your left ear (most wireless buds use the right bud, which is annoying as I keep my phone in my left pocket and can cause connection issues), but with the Earin, because the left bud can be the primary bud, connection issues are pretty much non-existent. So you pop the other bud in and its pairs via NFMI to the main one and you’re done! The connection is rock solid, it really never dropped out! Of all the buds I’ve tried, they have had the best connection! Now, onto that weird edge case, here in Dublin the Light rail system (Luas) uses Electric overhead cables to power it, I found that when I’m the middle of a carriage the connection between the buds can drop. I’m assuming this is due to the electrical interference from the overhead power generators as when I move to the end of the carriage, it doesn’t happen. It’s a weird thing, but something that would never stop me from buying these buds. 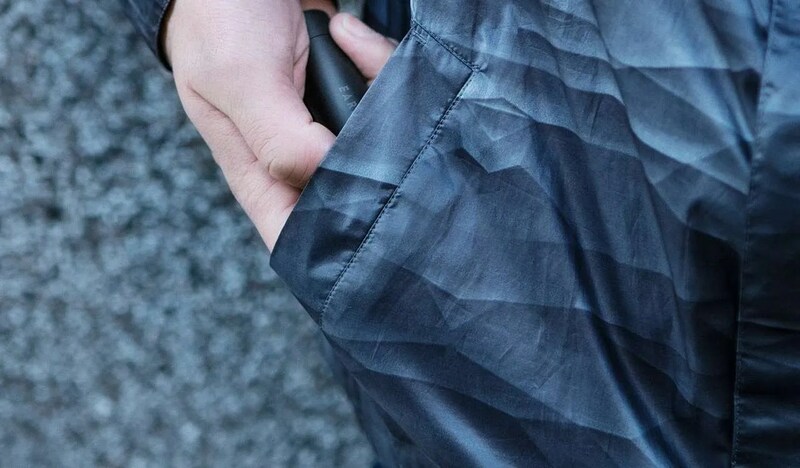 The other unique feature is the transparency. Through the Earin M-2 app, you can set the audio transparency on the buds to be near or far. It uses a couple of microphones on each bud to pick up external sounds and let you hear what’s going on outside. It works pretty well and the ‘near/far’ aspect worked well. The transparency itself isn’t as good as that on the Bragi Dash Pro, but they are still good. In terms of Audio Quality, personally, I can’t fault them. I found the sound fantastic. The included Comply Foam tips create a good seal and really enhance the audio quality (do make sure you have a good seal). They also ship with Silicone tips, but they were too small for my ears. Overall, the Earin M-2 is easily my favorite truly wireless earbuds on the market. The connection is rock solid compared to most others I’ve tried, the 4 hours of battery life out of such tiny buds is remarkable and the sound quality with the aptX codec is top notch.